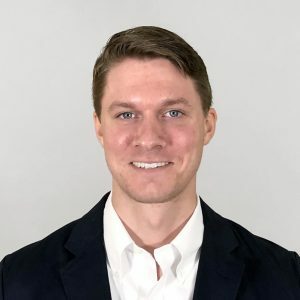 Davis Chosen for Fellows Program at Carney & Co.
(Rocky Mount, NC) – Carney & Co., The Marketing Innovation Agency™, has expanded its Rocky Mount staff with the addition of Seth Davis, a native of Nashville, NC. Davis will assist the team with copywriting, market research and digital marketing projects as a Marketing Fellow. The Marketing Fellowship program affords recent graduates the opportunity to “hit the ground running” in the agency and rotate among the different client service and creative departments. “Unlike a typical intern, Fellows are immediately valuable to agency clients because they bring up-to-the-moment technological, market and generational ideas to the table based on their background and advanced education,” Carney said. For more information, contact Jessica McKnight at 252.451.0060 or jessica@carneyco.com. Bill Sellers Named Senior Graphic Designer at Carney & Co.